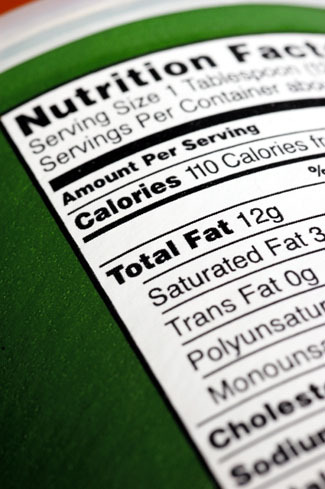 Fats may make up to 20%: 7%poly, 7%mono, 6%saturated. Ex: Poly-Olive oil, fish oil-Mono-Olive oil, flax seed oil. You must use supplements to achieve optimal results. Ex:Thermogenic fat burners, citrimax, multi-vitamins, soy & egg protein, meal replacement powders. To determine the number of calories you need daily multiply your weight by 10 Ex: If you weigh 200 Lbs. Your Caloric intake should be 2000.